RAAF Base Tindal in the Northern Territory during Exercise Diamond Storm 2017. The Northern Territory charter of peak industry association Australian Industry & Defence Network (AIDN) has appointed a new chief executive, effective from 4 September this year. Outgoing CEO Andrew Jones said Kerryn Smith will join the AIDN NT group as a strategic and operational leader. 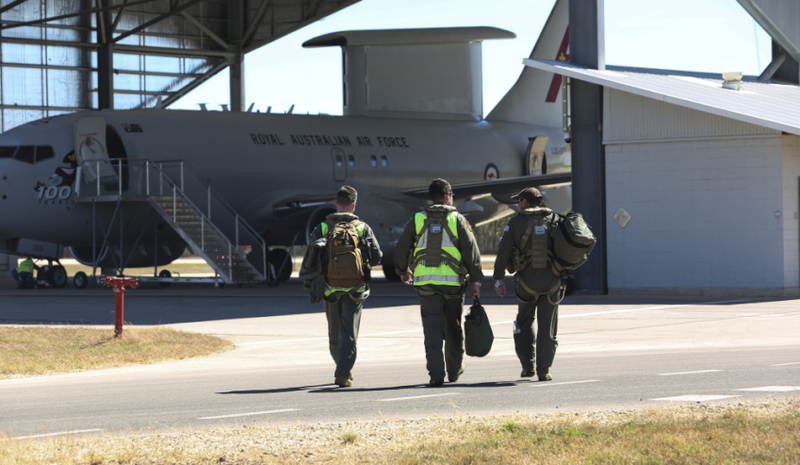 Smith has worked in South Australia at the Defence Teaming Centre over the past nine years. AIDN NT said Smith has an extensive background in delivering local and international defence industry projects that maximise opportunities and increase the capability and capacity of local suppliers. The group is confident Smith's strong national networks makes her well placed to create effective collaborative relationships with government, education and private industry. Established in 1995, AIDN represents the interests of Australian SMEs in the defence and security industry through advocacy, representation and member services. AIDN is made up of state and territory chapters with a combined membership of around 600 principally SME companies. Its chapter structures are optimised to reflect the nature of the defence and security industries in each state and territory, which ensures that its national direction is informed by a full range of industry views. The Northern Territory unveiled its first defence and national security advocate, Air Vice Marshal (Ret'd) Margaret Staib, AM, CSC, last week.